stations or as a whole group! 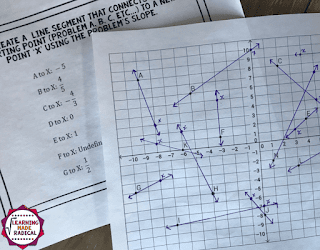 Keep scrolling to see what I have created to help you get through SLOPE lessons :) Plus some additional resources created from great math friends! 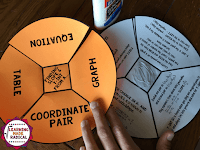 graph, equation and coordinate pair. negative, undefined and zero slopes! Students practice graphing linear equations and identify the slope and y-intercept. Includes negative, positive, undefined and zero slopes. Fun mystery word can be discovered at the end by using slope answers. Practice finding slope from a table. 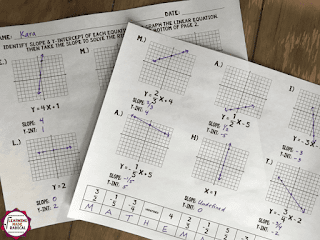 Again, students will identify the slope and y-intercept. 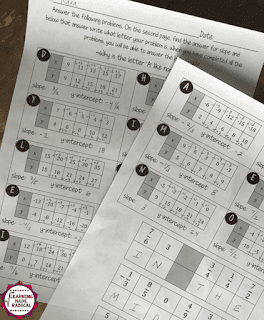 They riddle is decoded by matching letters with the slope answer. The riddle, "Why is the letter 'A' like noon?" Time to find slope from a graph! 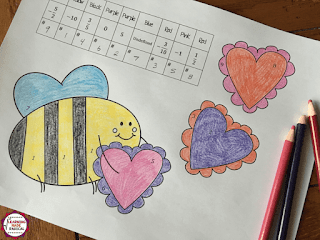 Add a fun coloring activity to it :) Valentine's Day inspired! Includes finding positive, negative, undefined and zero slopes. Ready to practice finding slope from two coordinate pairs? 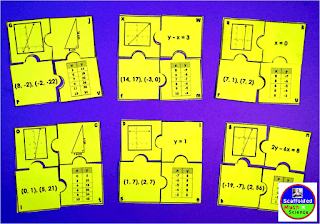 This activity has a great variety of problems to practice including positive, negative, undefined and zero slopes. 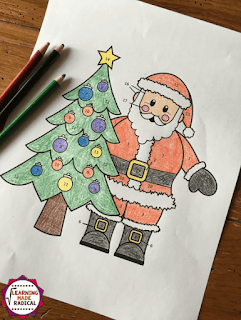 I should have shared this before Christmas ;) But who doesn't like to color, even if it is Santa in January or February! Time to do a quick check! Add a little game to the process :) Have students work through finding slope, y-intercept only OR find both slope and y-intercept. Resource includes all 3 options. When students complete the problems, they have two chances to get the answer correct. Depending on how many chances the student took will determine how many hole punches they get. 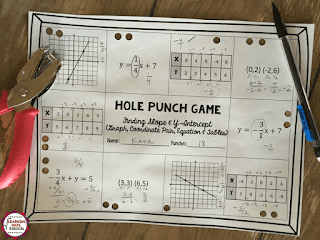 This game combines finding slope AND y-intercept from a graph, coordinate pair, table & equation. The answers are positive and negative. There is a great variety and they are not too difficult, it gives them practice. A great tool to use as a quick assessment over finding slope and y-intercept or either individually. 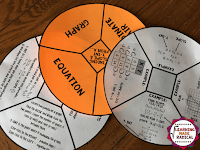 The VERY best part of all of these resources, they are PRINT READY! What? Yes! 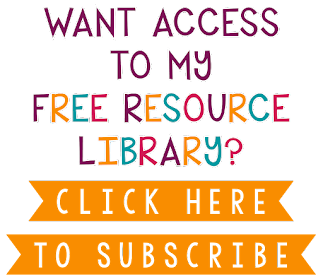 Download the resource, print them off, run copies and hand them out to students. VERY little prep work! Saving you time, one of my top priorities! I LOVE sharing and highlighting my friends work! 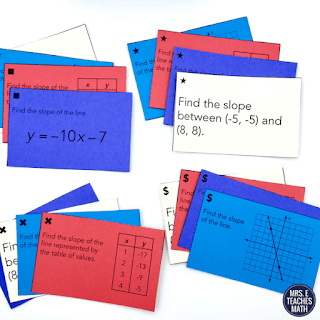 Check out these additional great resources to use for slope! How fun are these activities?! 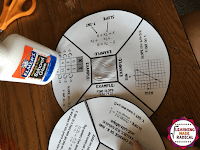 A fun matching Slope Puzzle activity and a Slope Tree! 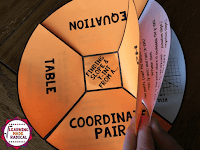 The matching Puzzle uses multiple representations of slope (graphs, tables, equations, coordinate pairs and right triangles) and the slope tree utilizes coordinate pairs! These would be perfect to set up within stations or with partners too! 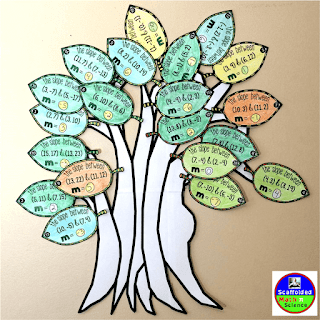 How fun would the Slope Tree be to display in your classroom too? I LOVE adding color into my classroom! I also like finding hands on activities for students to see outside of a paper and pencil type worksheet. 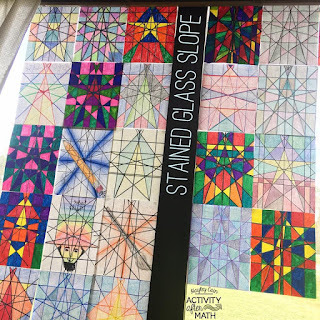 Practice graphing linear equations with the Stained Glass Slope Activity and find slope from multiple ways with the Finding Slope Practice Color by Number Activity. Also these double as classroom decor, great way to display student work! find the problem they incorrectly answered. 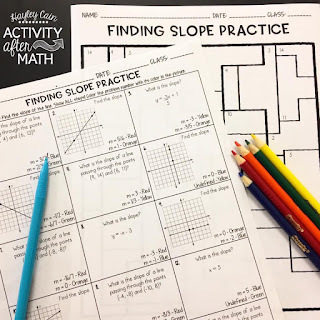 Hopefully you found a great activity from the list above that you would want to include in your lessons when teaching slope! 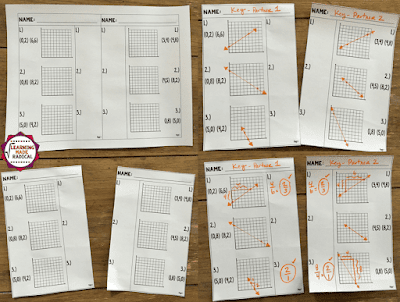 What is your favorite activity to use when teaching slope?